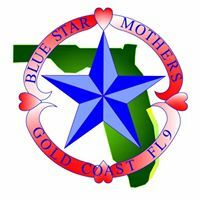 We are mothers, stepmothers, grandmothers, foster mothers and female legal guardians who have children serving in the military, guard or reserves, or children who are veterens. We support each other and our children while promoting patriotism. We will never forget our troops and what they sacrifice to keep us safe. 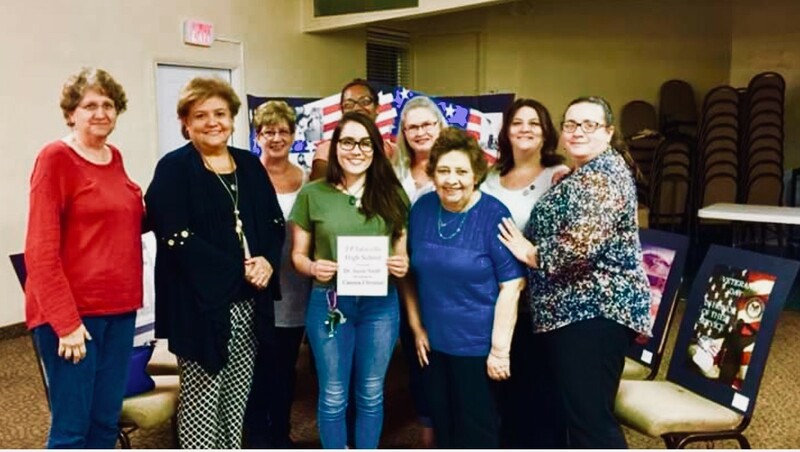 Monthly Meeting are held on the Third Tuesday of every month at 7:00pm. Meeting location is Gracepoint Church 5590 NE 6th Avenue Oakland Park, FL 33334.